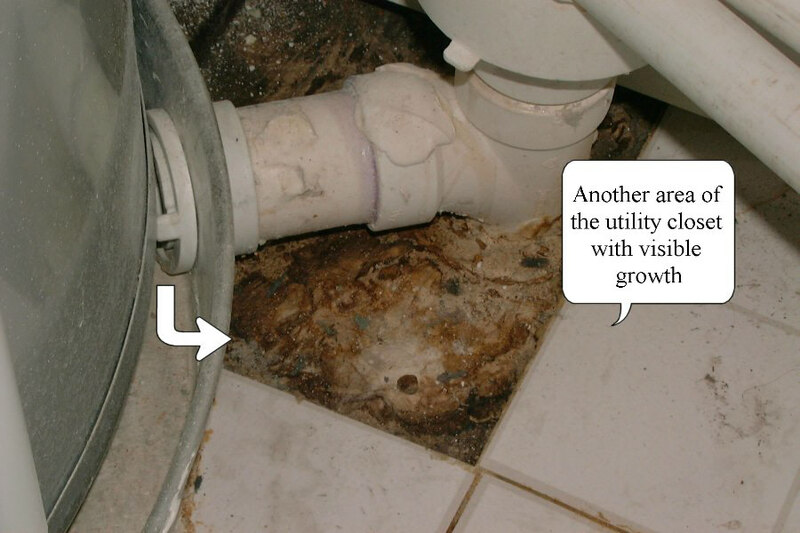 Mildew and molds are fungi - simple microscopic organisms that thrive anywhere there is a moist environment. Molds are a necessary part of the environment; without them, leaves would not decay and aspects of soil enrichment could not take place. It is their ability to destroy organic materials that makes mold a problem for people. Mildew (mold in its early stages) and molds grow on wood products, ceiling tiles, cardboard, wallpaper, carpets, drywall, fabric, plants, foods, insulation, decaying leaves and other organic materials. Mold colonies can start to grow on a damp surface within 24 to 48 hours. They reproduce via spores - tiny, lightweight “seeds”- that travel through the air. Molds digest organic material, eventually destroying the material they grow on, and then spread to destroy adjacent organic material. In addition to the damage molds can cause in your home, they can also cause mild to severe health problems. Molds are usually not a problem indoors, unless mold spores land on a wet or damp spot and begin growing. Molds have the potential to cause health problems. 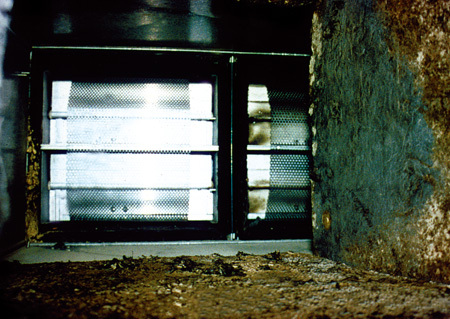 Molds produce allergens (substances that can cause allergic reactions), irritants, and in some cases, potentially toxic substances (mycotoxins). Inhaling or touching mold or mold spores may cause allergic reactions in sensitive individuals. Allergic responses include hay fever-type symptoms, such as sneezing, runny nose, red eyes, and skin rash (dermatitis). Allergic reactions to mold are common. They can be immediate or delayed. Molds can also cause asthma attacks in people with asthma who are allergic to mold. In addition, mold exposure can irritate the eyes, skin, nose, throat, and lungs of both mold-allergic and non-allergic people. Symptoms other than the allergic and irritant types are not commonly reported as a result of inhaling mold. Research on mold and health effects is ongoing. This is a brief overview; it does not describe all potential health effects related to mold exposure. For more detailed information consult a health care professional. You may also wish to consult your state or local health department. Does Black Mold Scare you? It should! Toxic black mold accounts for more than 90 percent of all allergy problems, according to research at the Mayo Clinic in 1999. Black mold is a harmful fungus that can lead to toxic mold syndrome, which causes asthma, allergies, etc. 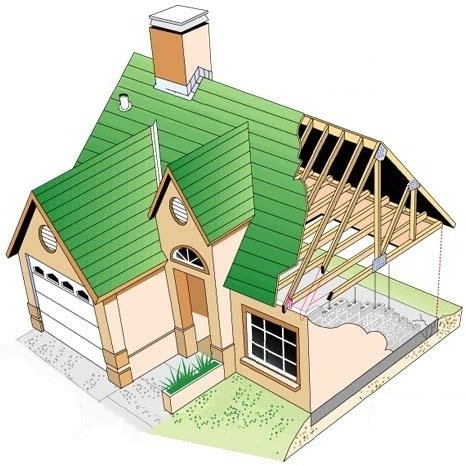 It can be a severe detriment to the homeowner such as yourself. There are solutions! Indoor air quality is essential to maintaining a healthy home. Clean air is obtained by preventing black mold and mildew from growing anywhere in your home. MOLD can show up in 24 to 48 hours! 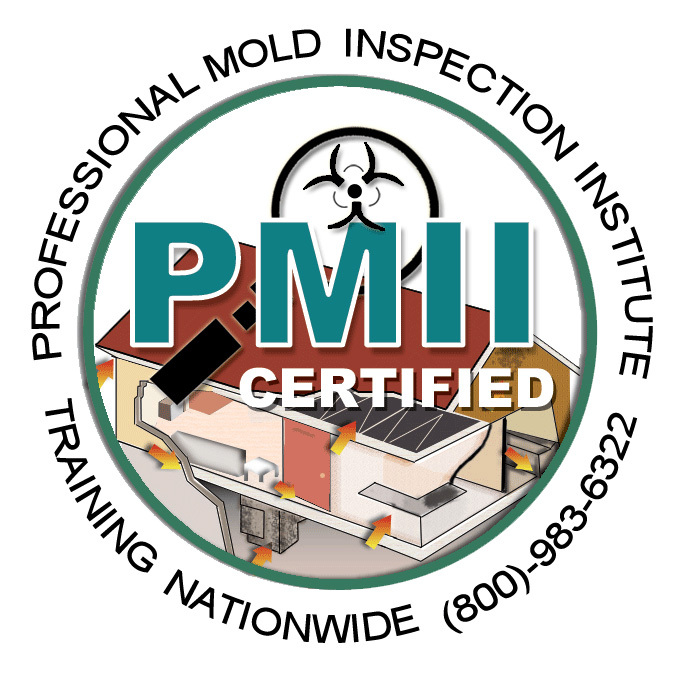 We will do a thorough inspection to stop & prevent mold.